Selecting the right size rug begins by taking measurements. 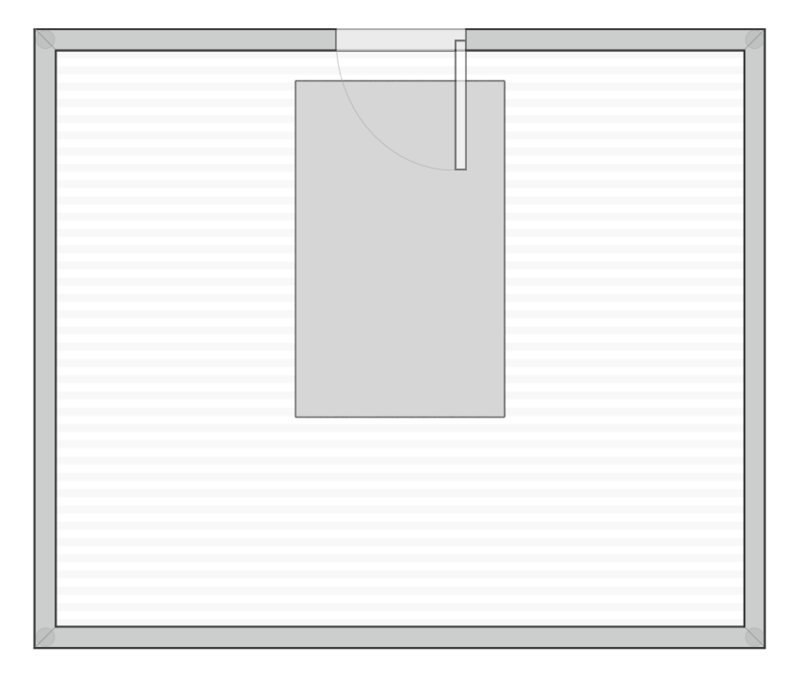 Use a tape measure to get the full dimensions of you room. 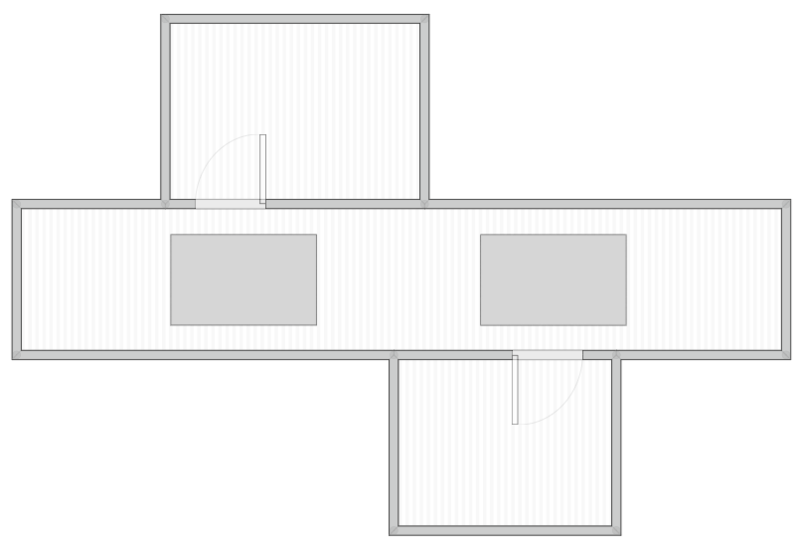 Also measure the outline of the space where your furniture grouping sits and where you would like rug coverage. These 2 sets of measurements are your guide to the maximum and minimum size rug that you may consider. There’s no right or wrong way to place your rug. It’s all about preference. The bigger the rug, the more it will pull the elements of the room together and provide more comfort underfoot. 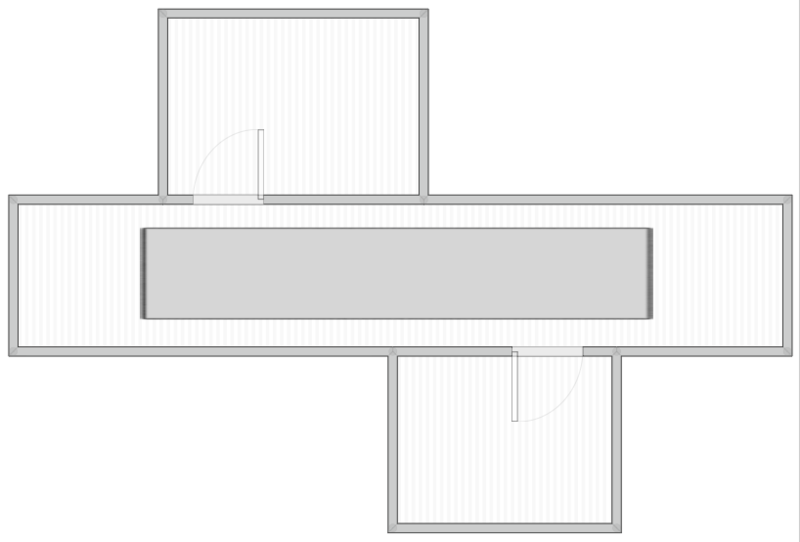 An undersized rug makes the room appear small and the furniture disconnected. 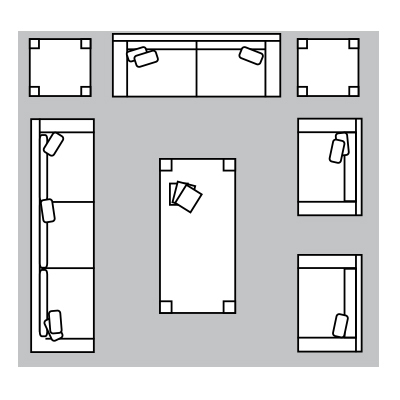 Use our simple room layouts below as a general guide to selecting the best fitting rug size. Keep in mind that the rugs sizes shown are approximate, and the actual rug sizes will vary depending on the country of origin and the manufacturing technique. We also offer custom rug programs for creating special sizes and shapes for hard-to-fit areas. 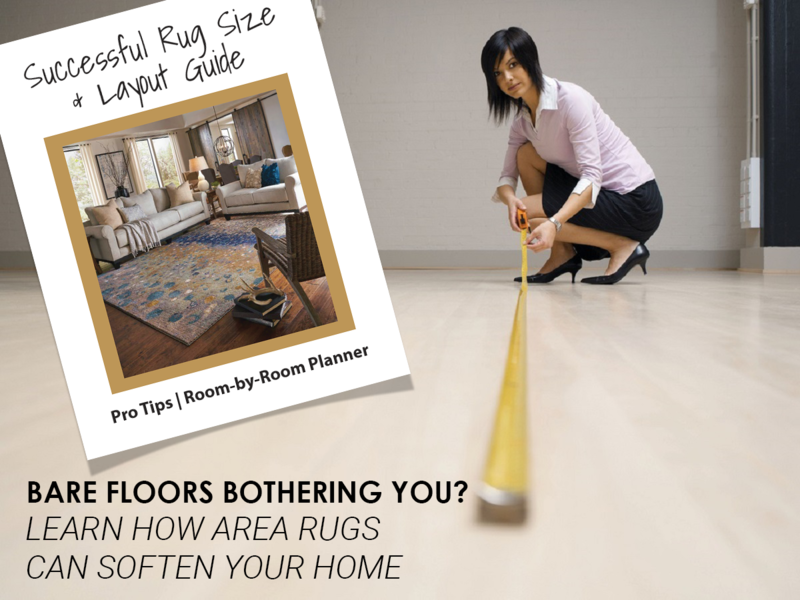 Get the complete Rug Size & Layout Guide emailed to you! When you have a smaller room or prefer to keep all your furniture off the rug (except for the coffee table or ottoman in the center). This arrangement shows off more of your flooring. 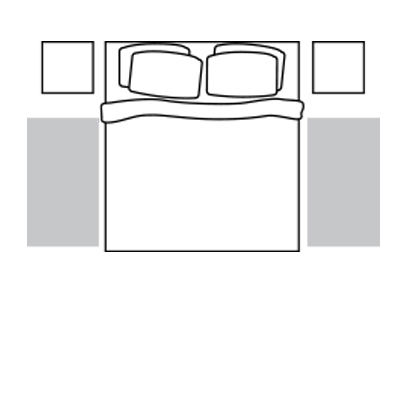 This is the most popular room arrangement. 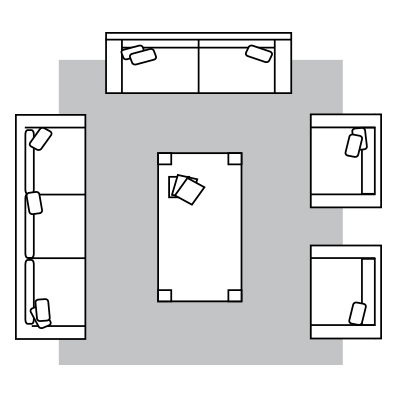 This size connects the various pieces of furniture together and creates a good sense of proportion in a room. This generous size rug pulls the furniture together to define a large and comfortable space. The rug coverage provides maximum amount of protection for the flooring underneath. Rugs are a great way to add elegance and style to a dining area. 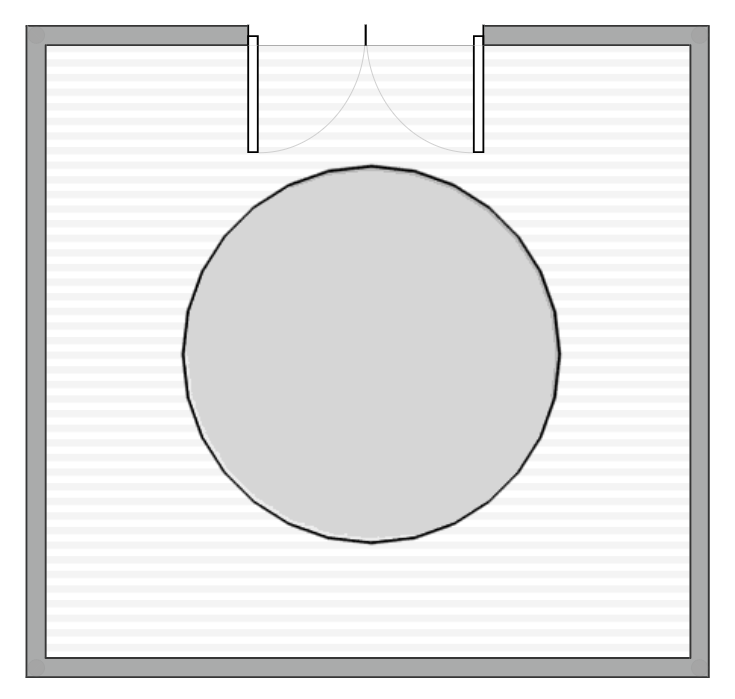 Use a tape measure to determine the proper size for under a table. 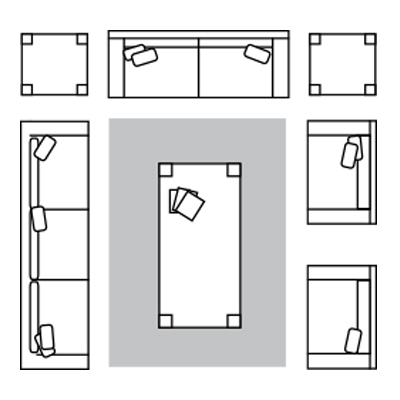 For a rectangle or square table measure the top of the table and add four feet to the length and to the width. 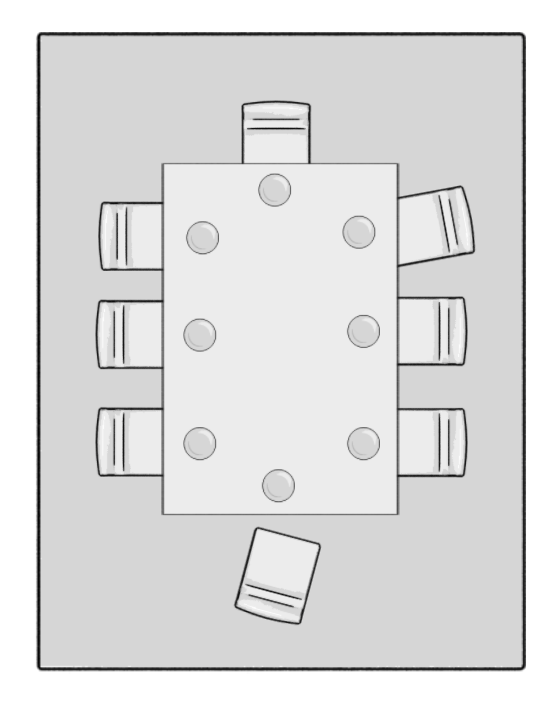 This extra size provides a comfortable amount of space around the table for pulling out chairs. 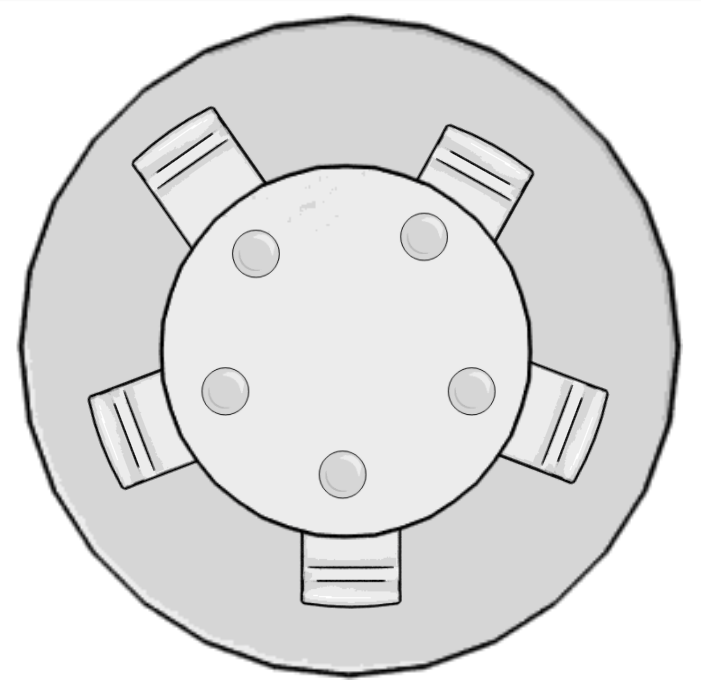 For a round table measure across the tabletop and add four feet. 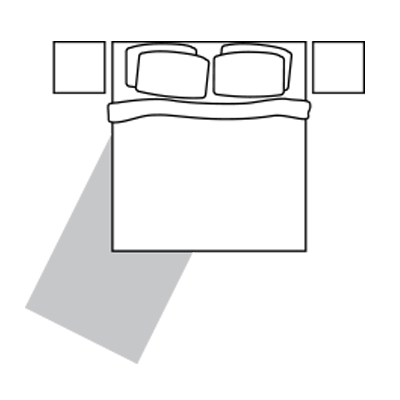 Laying the rug horizontally under the bed is your best option here. 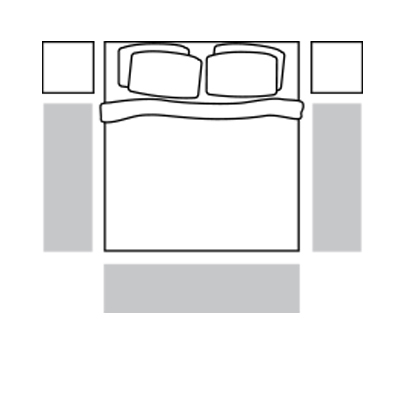 Let your room size and personal preference dictate just how much rug you want showing at the foot of the bed. 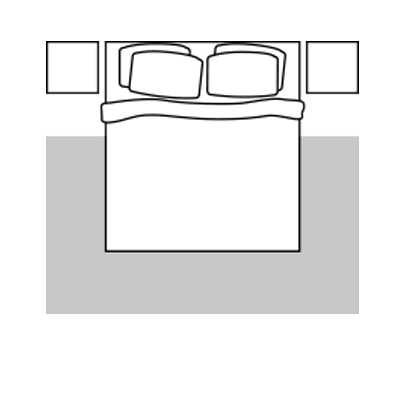 Use two small matching rugs on either side of the bed to add extra softness to the bedroom. 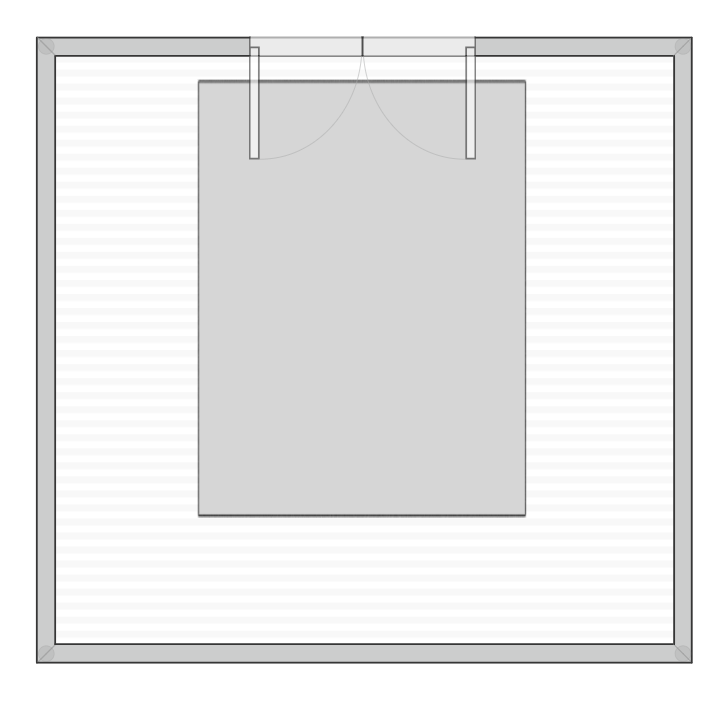 Runners can be used to frame a bed. This is a common way to add color or texture to your room. Laying an area rug at an angle is a creative use of space and draws attention to the unique room design & accessories. Impress your guests and set the tone for your entire home with a stunning area rug in your entry hall. Better quality rugs are always recommended for high traffic areas. In hallways, the length is optional. The rug will provide walkway cushion and reduce footstep sound. 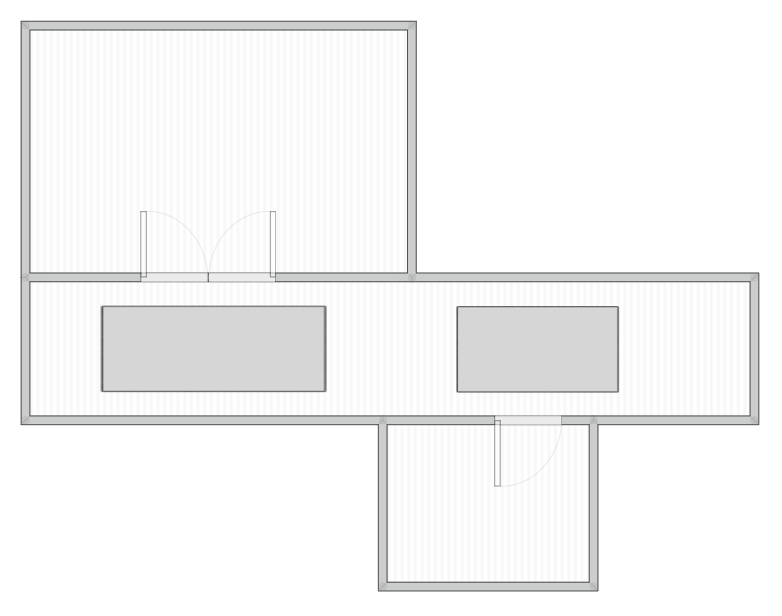 In a long hall, several coordinated runners equally spaced apart will work well and look interesting. Small round rugs and scatter size rugs are a popular and interesting option for bathrooms. 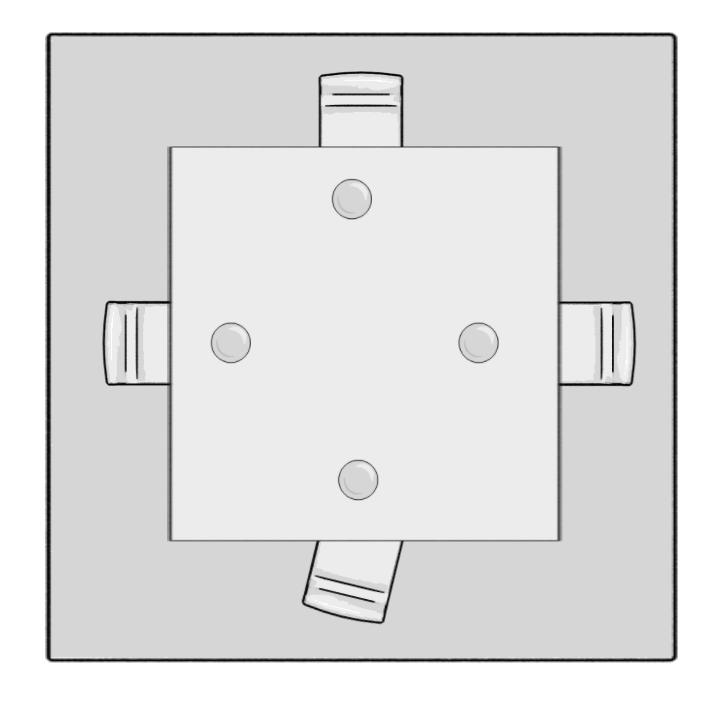 You may also use a hallway runner along a double sink vanity or in a dressing area. An outdoor rug can complete a patio setting. Patio rugs should fit comfortably under a dining table set or seating arrangement.